What is Eurovision? More than just a song contest, it’s a social and cultural exhibition that brings together ideas, style, and geopolitical feelings from every corner of “Europe”. 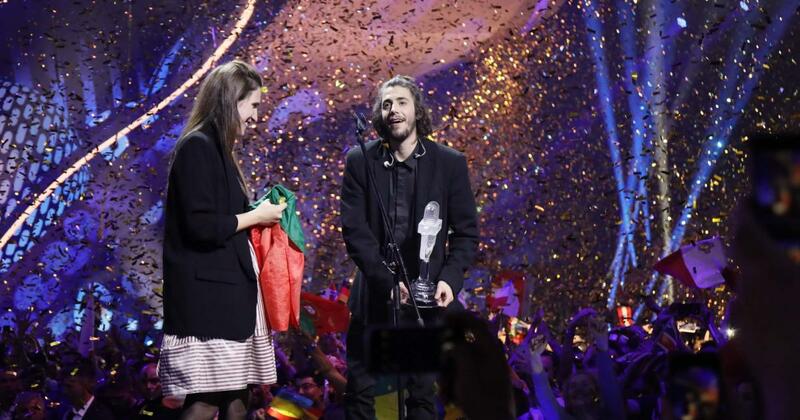 This post aims to answer everything you ever (kind of) wanted to know about Eurovision. 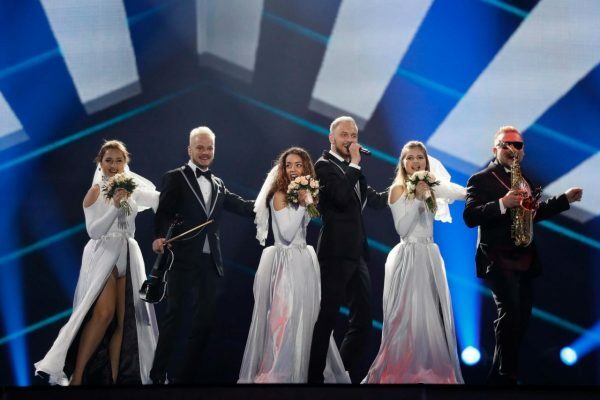 I am going to do a series of entries about Eurovision from a few different aspects or explaining how and why I like some of the things in Eurovision but this entry is for people who have only ever thought about Eurovision in passing. A long story short, after WWII there may have been some tension in Europe. So the EBU (European Broadcasting Union) brought up the idea of having a friendly song contest to drum up some understanding between nations in 1956. A lot of changes have occurred since then but the basic idea is a contest where nations send an artist with a song to compete against each other. Eurovision has many aspects to it including a “pre-season”. Like most sports which involves everything from blind speculation about the next year the second Eurovision finishes to following all the national finals and song announcements all the way up to professional betting. When is Eurovision? How long is it? Eurovision moves around a bit but for the past decade it’s always been sometime in May. In the system we have now there are three nights: two semi finals (occurring on a Tuesday and Thursday) with ten entries from each semi final moving on to the final (which occurs on a Saturday). These shows each last about 2 to 3.5 hours. How many countries are in Eurovision? How many can participate? There are usually around 40 countries participating, this year will have 43 countries. The EBU has mentioned there is probably a hard cap somewhere around 46 countries as anything beyond that will make the contest too long. Wait. It’s called Eurovision but Australia, Israel, etc. aren’t in Europe? what the hell are you doing here Israel!? This is because it’s not a European song contest, despite the name. 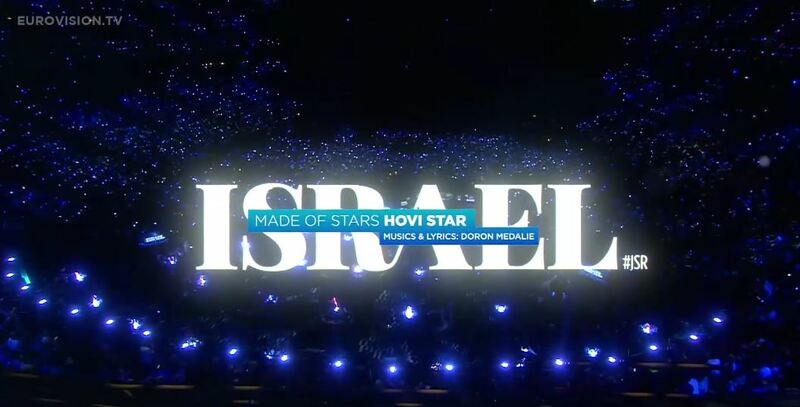 It’s a contest run by the European Broadcasting Union (EBU) which is a conglomerate of public broadcasting companies from many countries, many of them outside of Europe. The EBU decides on a case by case basis which countries to allow in based on membership type, and viewership numbers for the Eurovision song contest itself. Are Eurovision artists government sponsored? Not really, the song are picked by the public broadcasters (in various ways). In this way, songs are not government sponsored in a direct sense but there’s a little bit of wiggle room to this idea. As all these networks are public broadcast networks, that is they are available for free to the public and made for the benefit of the public. These networks are funded in a variety of ways from taxes and fees to direct government funding or even been sponsored by companies. It’s not as though PMs and leaders are picking songs though. Each public broadcasting company that participates in Eurovision has to pay a fee to enter Eurovision to represent their country. On top of that France, Germany, Italy, Spain, and the United Kingdom all make extra contributions to pay for the rest of the contest with the trade off that their entrants go directly to the final. Why do you keep saying “countries” to refer to the entries if they’re not picked by the government? It’s just a shorthand / stand in for the names of each broadcasting union and it’s the way the contest refers to each entrant. So how do the songs get picked? This turkey puppet from 2008 is probably why Ireland has internal selection to this day. Songs are selected usually by one of two ways: public voting or internal selection. In about half of the countries, the songs and artists are picked by the public broadcasting committee. 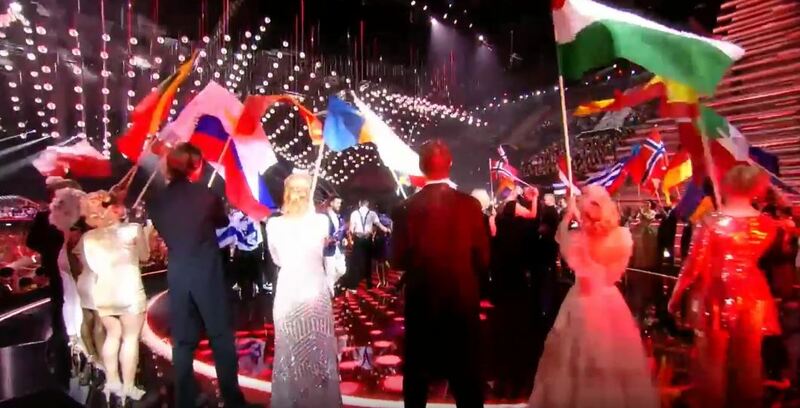 In the other half of the countries they are picked by public voting in the form of national finals which can be as simple as a single one-night event with 4-10 choices that were already selected by the network like BBC’s one night event entitled “You Decide” or as complicated as Lithuania’s “„Eurovizijos“ dainų konkurso nacionalinė atranka” which involves several heats of artists over at least 10 weeks to pick a single winner. These involve a mix of juries and public voting to pick am artist and song to send. Why would a country bother sending songs to Eurovision? The idea works in a similar way to the Olympics in that many countries get to send representatives and wage a sort of cultural war while presenting their countries in the best light. There are no real prizes for winning but a good song or a good show is an easy way to win some soft power in the world. Winning Eurovision or placing high at Eurovision usually means a chance to tout your country as a good place to live/work/visit. It can come with more national interest in your culture, higher tourism, and a more positive public image for your country. How do you WIN Eurovision? Eurovision has a voting system which consists of a jury, (selected by the broadcasters from each country), and public voting. If you’re in one of the countries participating in Eurovision you’ll be able to vote for any country that is NOT your own country. The points system is a little complex but you can give point to 10 countries, you assign point 1-8 to 8 country and then give a 10 points and a 12 points vote as well. You can see this further explained here. Once the points are totaled, highest points wins. Do I need to know anything to watch Eurovision? Not really. It’s nice to know how to the voting system works but the show is for the average person who is just there to watch the spectacle. Where can you watch Eurovision? In most countries you can watch from your local public broadcaster. In many countries you’ll be able to stream a non-narrated live feed from YouTube. In the US, you can only watch the show on LOGO TV when its live. Can I watch last years Eurovision to get a taste for it? You can watch the 2017 Eurovision Grand Final in full here but it may be restricted in some countries. If I want more Eurovision news, where can I go? The best places for an intense about of Eurovision news are ESCToday and Eurovision World. 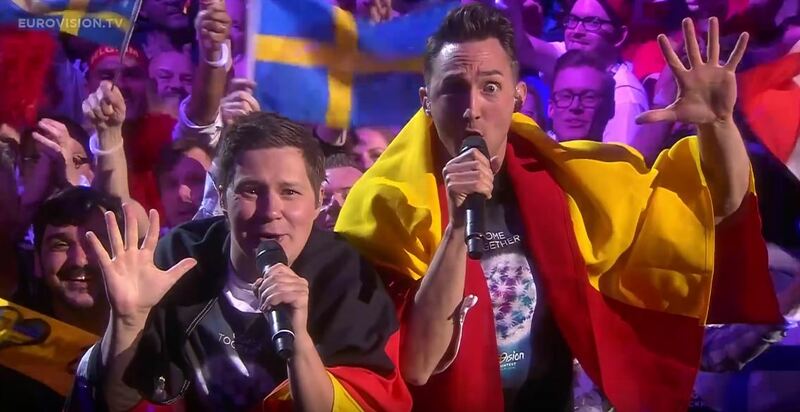 If you would like to gossip rag version of Eurovision you can check WiwiBloggs. There are several great YouTube channels as well, I would recommend the Eurovision Song Contest offical channel to start and ESCKAZ.com‘s channel as well. I hope that this helped explain some of the basic concepts around Eurovision and if you have any other pressing questions that can’t be answered by a simple google I’ll be happy to include them in my upcoming parts of our Eurovision journey! Next time we’ll explore the wild, untamed spectacle of Eurovision together so stay tuned!